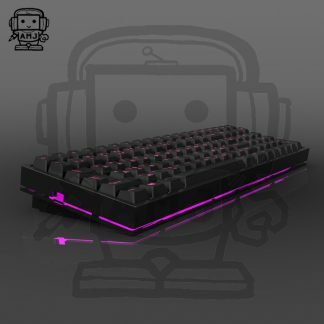 *I agree to the terms as stated in the description. Check back here for updates as the GB progresses. 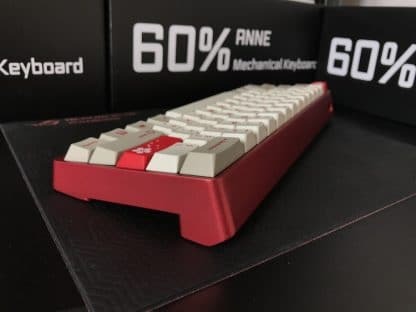 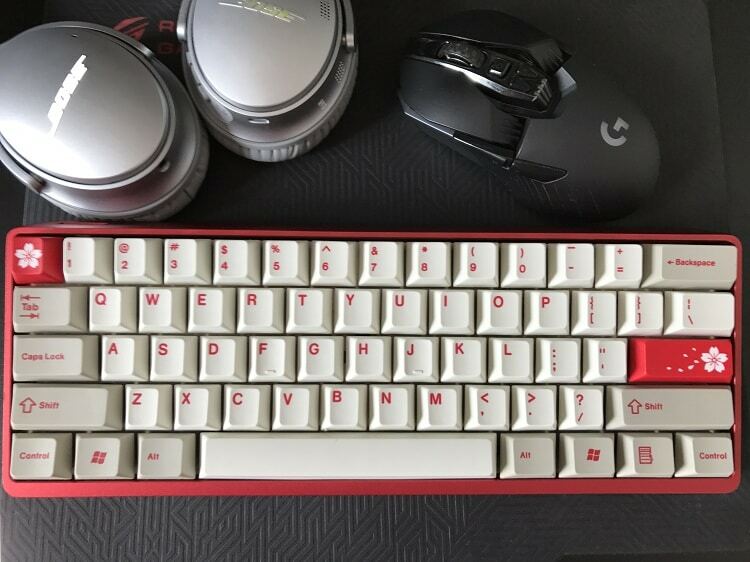 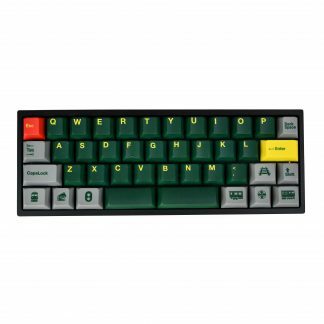 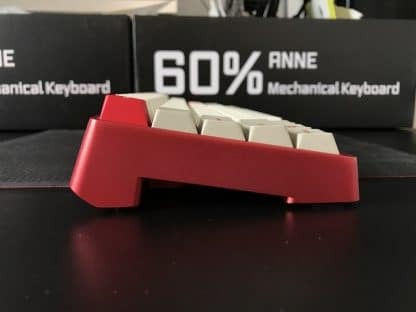 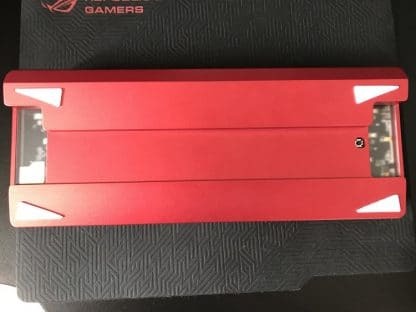 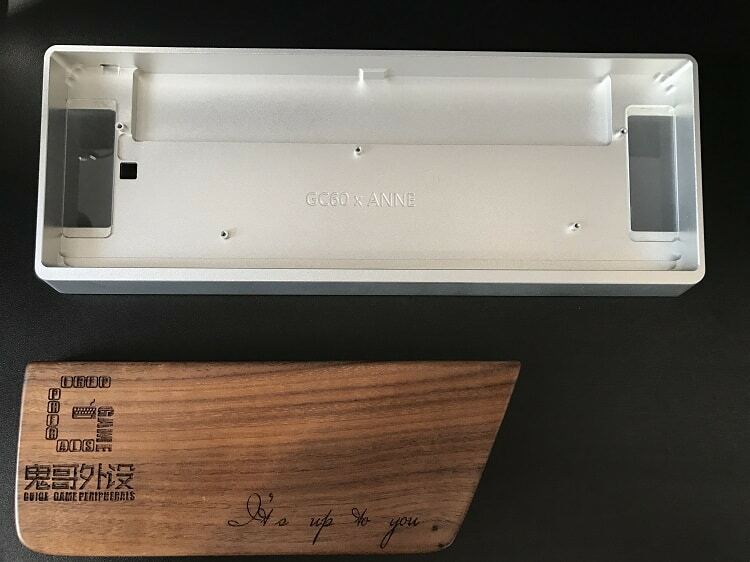 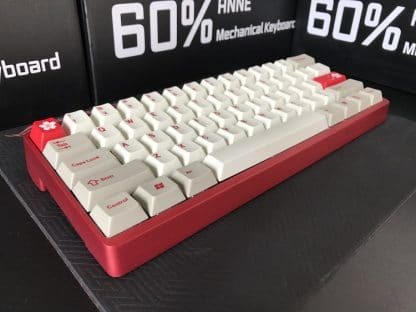 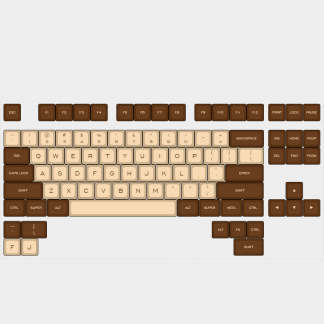 This group buy is for a gorgeous high quality anodized aluminum case by GuiGe, a keyboard enthusiast based in China, for the Anne Pro 60% bluetooth keyboard made by Obins. It is a high profile case with a large cutout in the back of the case- which leaves the option of installing a larger battery if desired. 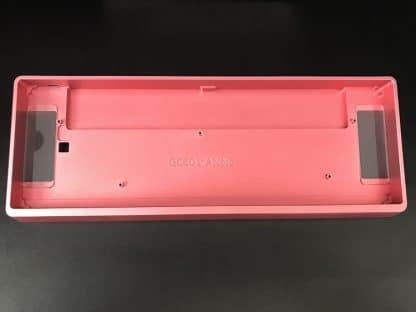 For those of you who have concerns about the bluetooth signal being disrupted by the aluminum housing, have no fear! 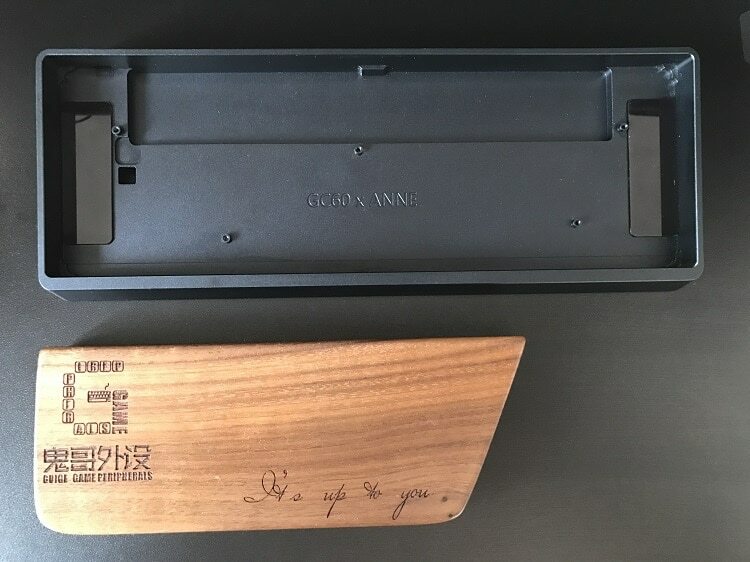 The case features two transparent sections covered by plastic which allow the bluetooth module to transmit signals outside of the case. The case has cutouts on both sides which you can slip your hands into and pick up the board with ease.